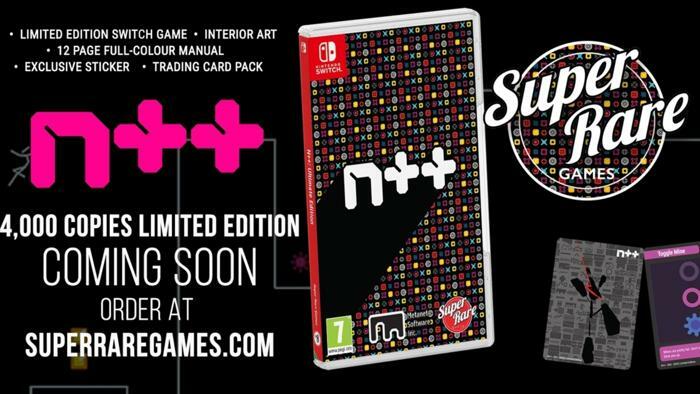 Fans Of N++ can get their hands on a physical edition of the Switch game next week, 15 November 2018. Dubbed N++: Ultimate Edition, the game, which is going to be printed by Super Rare Games, will come with a couple of extra goodies. In the pack will include a 12-page fully coloured manual, exclusive sticker, a random selection of 3 trading cards. You should get your hands on the game from Super Rare Games here fast as only 4000 copies of the set are printed.